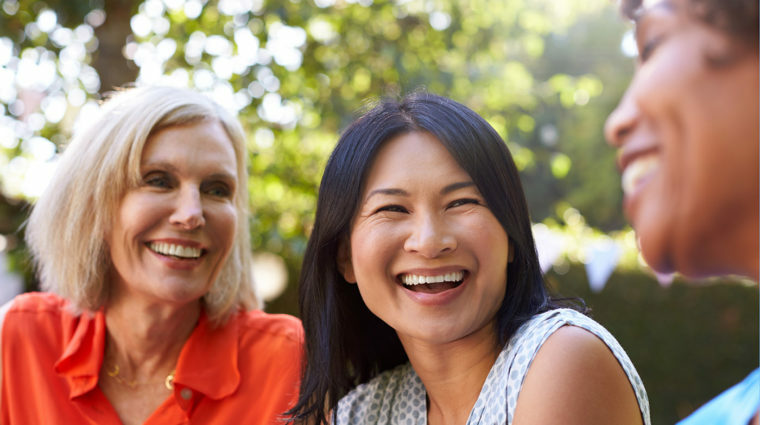 The Foundation for Women’s Cancer (FWC) is dedicated to widely sharing information about gynecologic cancers. Survivorship is about living, and is something you and your care team should be thinking about from the time you are diagnosed. 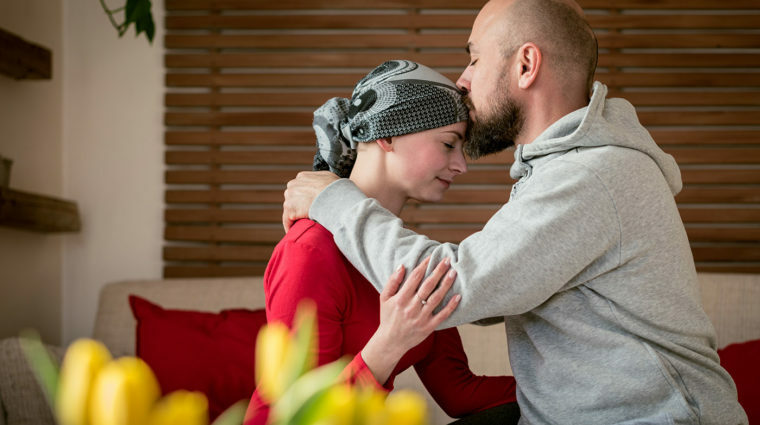 Ten tips intended to help you tackle the challenges of caring for someone with cancer. 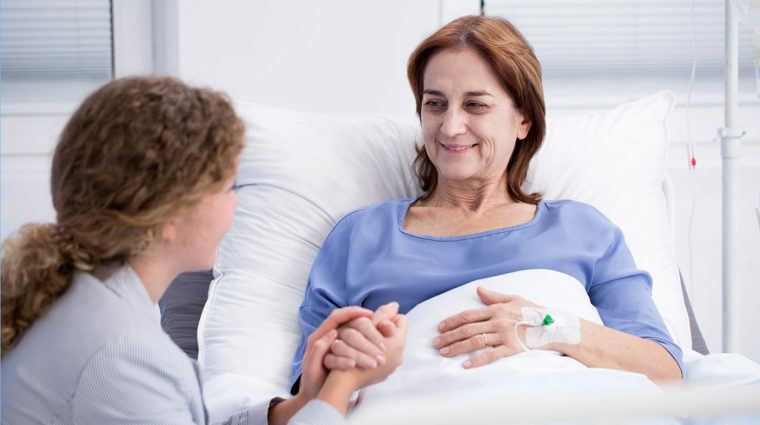 Palliative care is care given to improve the quality of life of patients who have a serious or life-threatening disease, such as cancer.